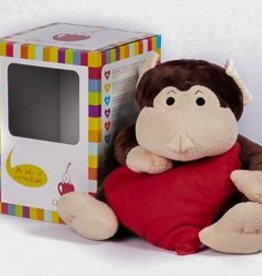 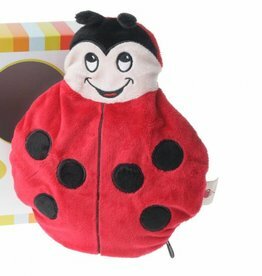 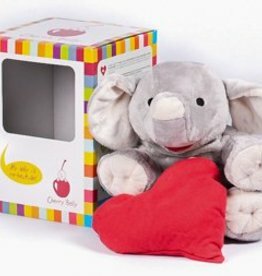 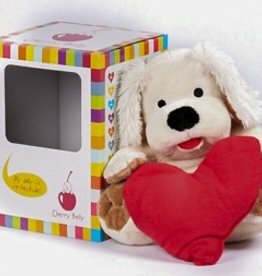 With these warmth plush toys you make every child happy. 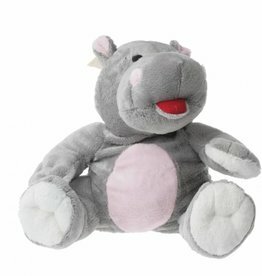 The true-to-nature hugs in the shape of different animals are of high quality. 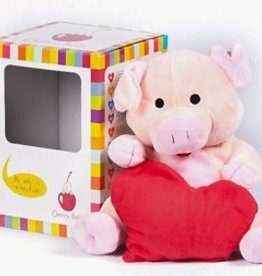 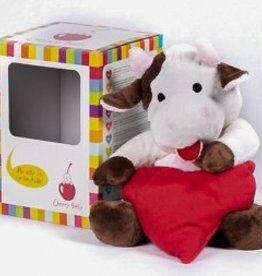 The Cherry Belly pillows are also fun as gifts for children or at babyshowers. 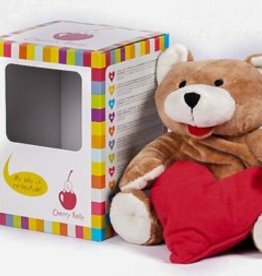 The cherry pit pillow in the belly of the warm cuddling is not only pure indulgence for our eyeballs, but also a source of well-being, ideal for muscle aches and (stomach) cramps.